"We strive to help others cope with the difficulties and financial burdens associated with battling this disorder." We aim at providing education and support to enhance the ‘health’ of those afflicted with bartter syndrome to achieve a normal healthy life. The definition of the word ‘health’ from the World Health Organization describes health as “a state of complete physical, mental and social well being and not merely the absence of disease or infirmity1.” Not every disorder/disability is noticeable on the outside and can be characterized by certain behaviors. Bartter syndrome carriers present themselves with an invisible disease to others, while masking the underlying problems that can lead to renal failure and or cardiac arrest. 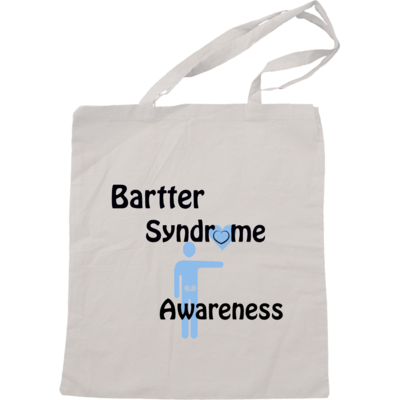 The Bartter Syndrome Foundation aims its resources to help the 1 out of a million people that are diagnosed with this disorder live a normal healthy life by providing those affected with the support, information and monetary contributions needed for treatment. It is the goal of the Bartter Syndrome Foundation that every bartter syndrome carrier receives proper health care to live a normal healthy life. Health care connotes the means for the achievement of health, as in the care, services or supplies related to the health of an individual3. Unfortunately, health care raises many complex issues including those covered, accessibility, cost, accountability, and quality of treatment. Those diagnosed with the disorder and those suffering with bartter syndrome, but not yet diagnosed may or may not get the care and treatment required to live a normal 'healthy' life. The U.S. Constitution implicitly provides an individual the right to access health care services at one’s own expense from willing medical providers if the individual can afford treatment and care4. However, not all individuals diagnosed with bartter syndrome have the resources or facilities to combat this disorder. Interestingly, the mutated genes causing bartter syndrome do not discriminate between ethnicity, geographic location or income level of the recipient. That is why the Bartter Syndrome Foundation provides support, emotionally and financially to bartter syndrome carriers, regardless of race, religion, ethnicity and geographic location. There are many state and government programs to help low-income individuals receive proper health care and treatment. Medicaid (Title XIX) 5, enacted in 1965, and the Children’s Health Insurance Program (CHIP) (Title XXI) 6, enacted in 1997, are examples of voluntary federal/state partnership programs providing health care benefits to certain low-income persons. Unfortunately, low- income bartter syndrome patients may or may not qualify for governmental assistance due to other variables such as number of dependents in household. Middle to high-income individuals may afford health care, but lack the quality of care and awareness of this rare kidney disorder. 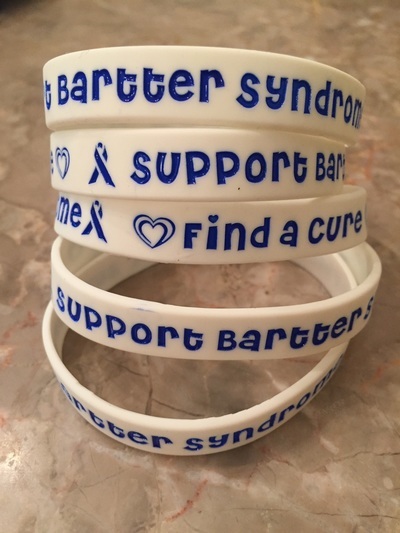 Globally, bartter syndrome recipients in other countries face a detrimental battle combating this disorder with little financial resources and inferior medical care. 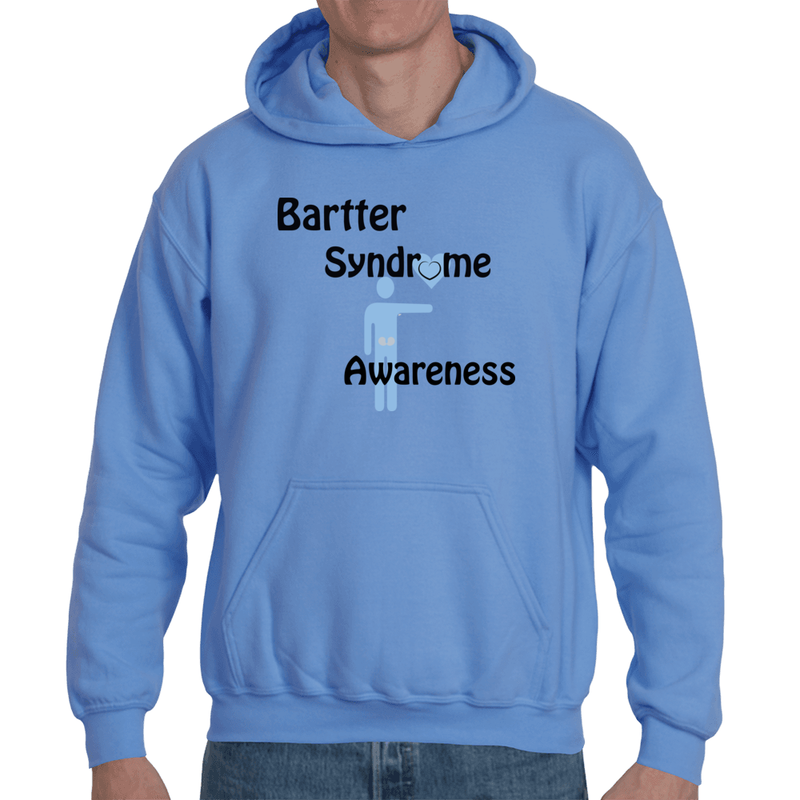 The Bartter Syndrome Foundation collects donations to educate others around the US and world about this disorder, bridge the gaps in health care treatment of recipients and offer monetary injections for research into this rare disease. We provide monetary assistance to bartter syndrome patients through interaction via our website's blog and approval through our selection criteria. The provisions will be derived from our general fund and public support.